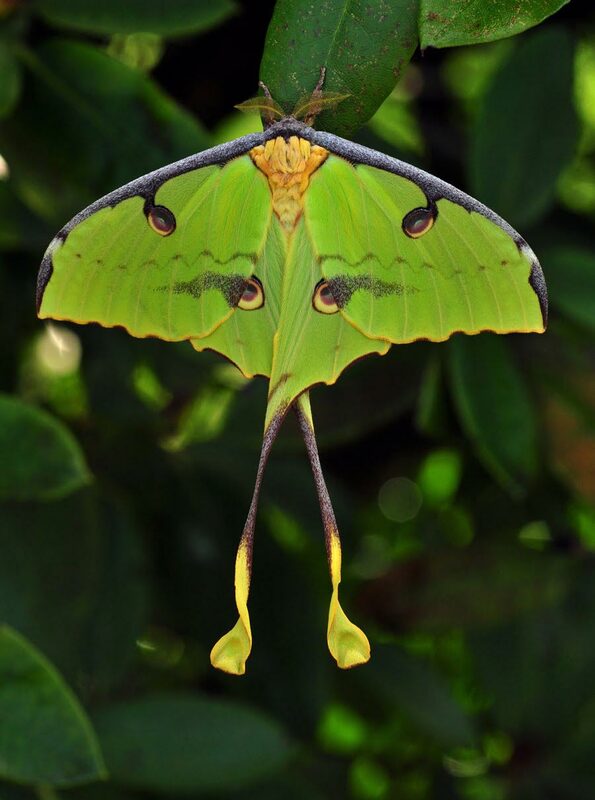 The Luna moth doesn’t have a mouth and can only live for one week. Its whole purpose of life is to mate. 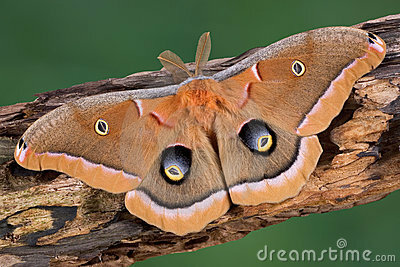 The Polyphemus moth has eye apertures on its wings to confuse prey looking for a snack. The Hornet Moth looks like, well, a hornet! (But without the sting). And what about the mystical wood nymph; this moth has evolved to look like bird poop in a clever ploy to deter prey. So the moth is now the not so boring cousin of the butterfly. Butterflies have been portrayed as positive and eternal. The eternity stemming from the ability to stay in tack for many years once they have expired. (You’ve seen them mounted in school and university science labs). They have been painted, tattooed and designed to symbolise an earthly element of life. Moths have been deprived of this status. You don’t see people walking around with a tattoo of a moth on their body. In the mythical arena, moths are symbols of death. Interestingly, the Chinese see the moth as representing the souls of dead loved ones. Sometimes they are known to land on photos of deceased family members and even follow individuals around. 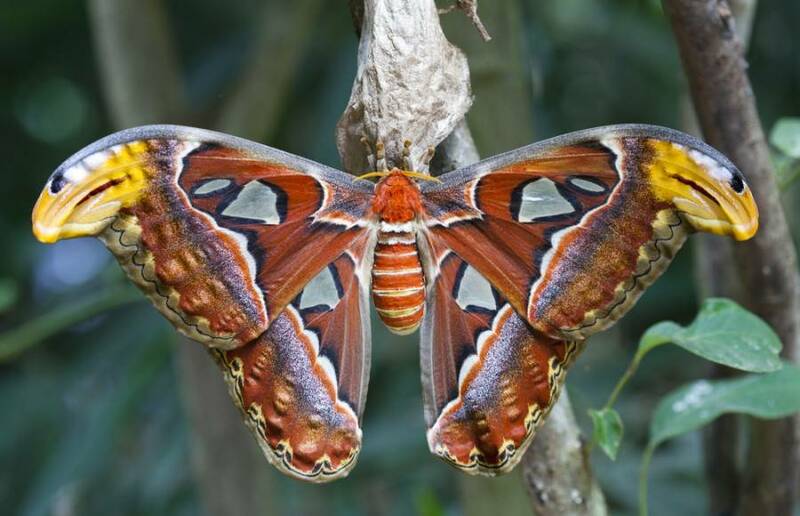 The mythical elements of moths vary, and I must say, the point of my little commentary is that I have found the humble moth to be remarkable; although sometimes showy, a smart creature with a measure of symbolism that draws me to want to know more. I woke to find a moth on my wall, it is beautiful amd majestic. As it inspired Melissa H North, I too am inspired to create a story about the humble moth.